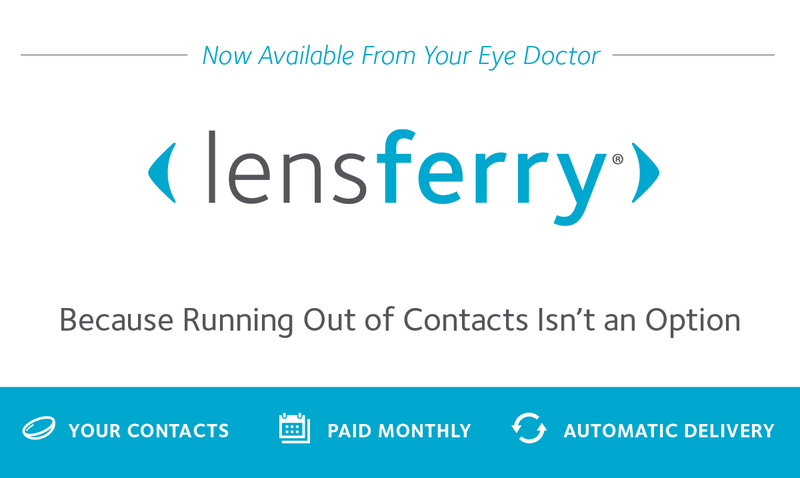 You can find information about our practice and order your replacement contacts at your convenience 24/7. Vision examinations are very important to your overall eye health. There are many different eye conditions that require specific kinds of contact lenses, but finding the right kind isn’t always easy. Sunglasses are designed to protect your eyes from sunlight.  At Great Valley Eye Associates, our optometry staff works together to ensure your visit is comfortable and completed in a timely manner. We have a qualified team of professionals that will work around your busy schedule and address any questions or concerns prior to the appointment. Whether it’s a general eye exam or treating a condition that requires an in depth diagnosis, our team provides undivided attention to each patient so we can evaluate a plan based on your needs and our professional opinion. Our Doctors offer full vision examinations and will diagnose and treat an array of eye diseases and conditions to keep your eyes healthy! I highly recommend Great Valley Eye. Dr. Theresa Neiderer is terrific. Can't recommend her highly enough. Everyone was super nice and thorough! 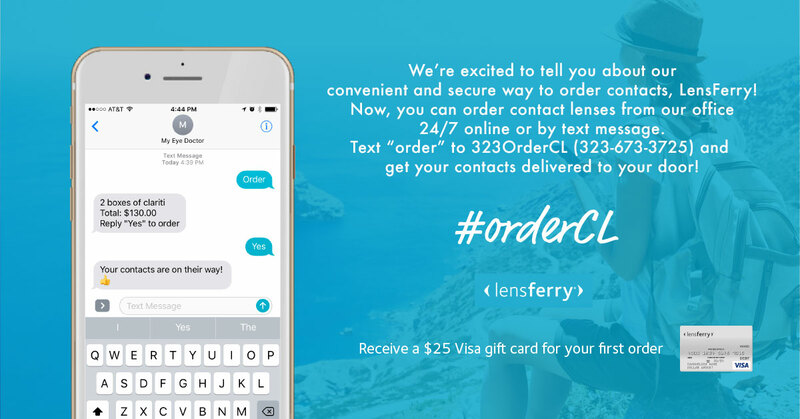 Can’t wait for my new glasses! Love Dr. Neiderer, have been going to her for years. I wear both glasses and contacts and also find Bill (the optician onsite) to be very helpful. Highly recommend Dr. Neiderer! The doctors here are totally awesome. The service here is one stop shopping and they do repairs on your glasses.